Islands in the North Atlantic, like Tory Island - the Irish island of legend and myth, the Hebridean Island of Staffa or the wild archipelago of the Faroe Islands situated between the Shetlands and Iceland - these are the places where harpist and photographer Thomas Loefke spends a considerable amount of time every year to compose music. Dramatic coastal landscapes, the wide open space of the Atlantic ocean and the ever changing sky reflect in the pieces of music written there. The tunes are accompanied by photographs Thomas took during his travels to the islands and in his solo programme these pictures are part of the show. Since 1984 Thomas has toured across Europe, Canada, New Zealand and the USA. 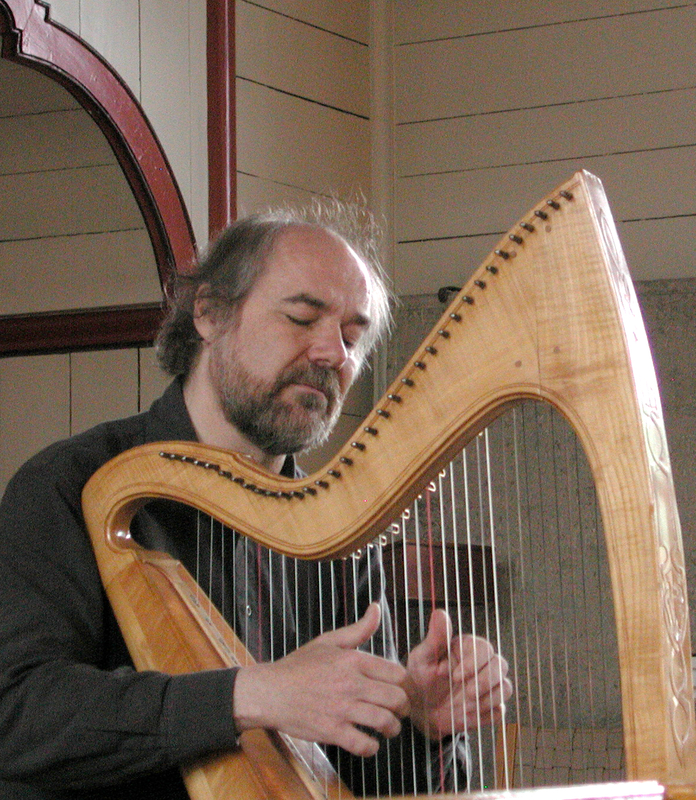 He has received numerous international prizes, including first prize at the O'Carolan Harp Festival in 1987. Since that year he has been working together with Scottish guitarist/composer Ian Melrose. Both represented Germany at the European Broadcasting Union Festival in Norway in 1989. 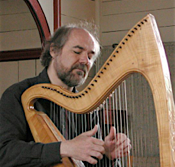 Thomas' first album was released in 1992: "New Music for Celtic Harp". 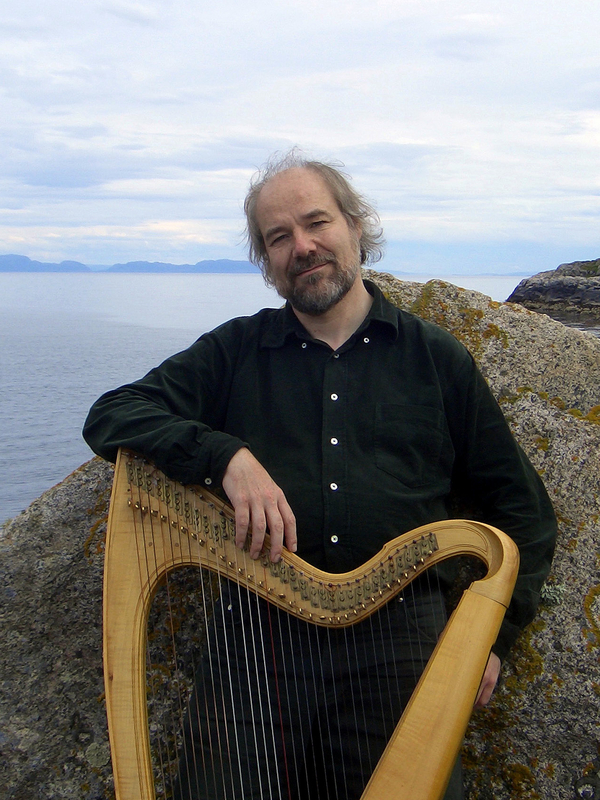 The musicians appearing on Thomas' 2nd CD, the Celtic Heartbeat/Universal album "Norland Wind", are the artists Thomas has been working together with for years: Ian Melrose, Kerstin Blodig, Riverdance fiddle player Máire Breatnach and Clannad's Noel and Pádraig Duggan. Today much of Thomas' time is spent writing, collaborating and recording. He regularily tours with his band Norland Wind, with Máire Breatnach, with the American cello/guitar duo Acoustic Eidolon, with Faroese fiddle player Angelika Nielsen as duo Norðan, pianist Lutz Gerlach, and as a soloist. "I open the door, a cool wind blows in my face, and the sea smells better than ever. The sky is still grey, but the first rays of the sun are scattering on the horizon. 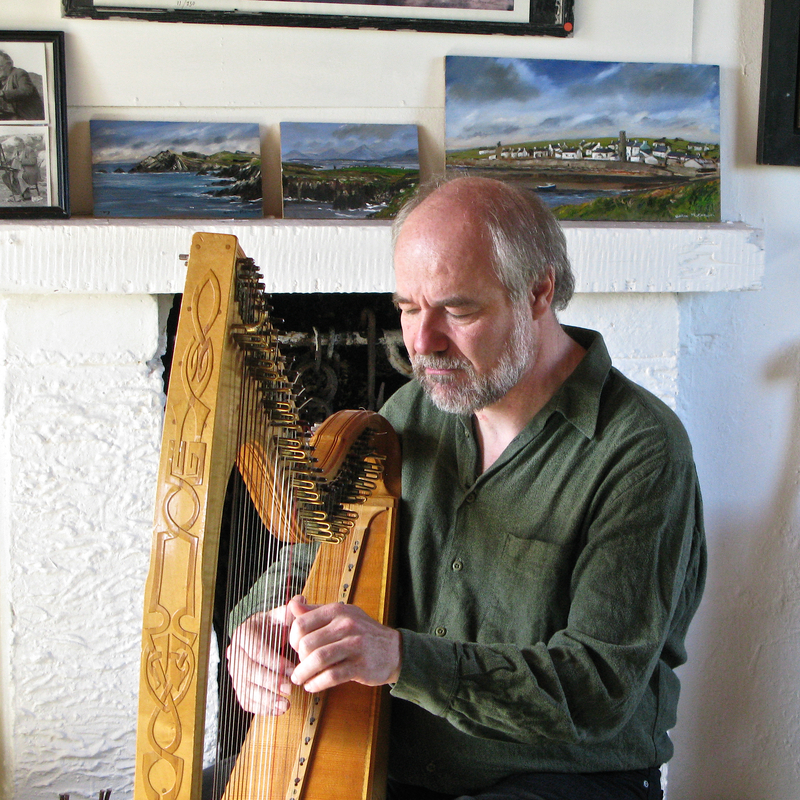 I look forward to the new day..."
From the sounds of the Celtic Middle Ages, and the lively dances of Irish folk music, to his own original compositions each of Norland Wind harpist Thomas Loefke’s works has its own texture, atmosphere and story to tell.